Dr. Jie Zhu, a member of staff from the Department of Architecture and Built Environment at the Nottingham University and Professor Tingxian Li of Shanghai Jiaotong University in China are the pair responsible for conducting the research – which is supported by the Royal Society. A sorption thermal battery that combines heat and cold energy storage in one unit and has the ability to achieve thermal energy storage with controllable temperature. 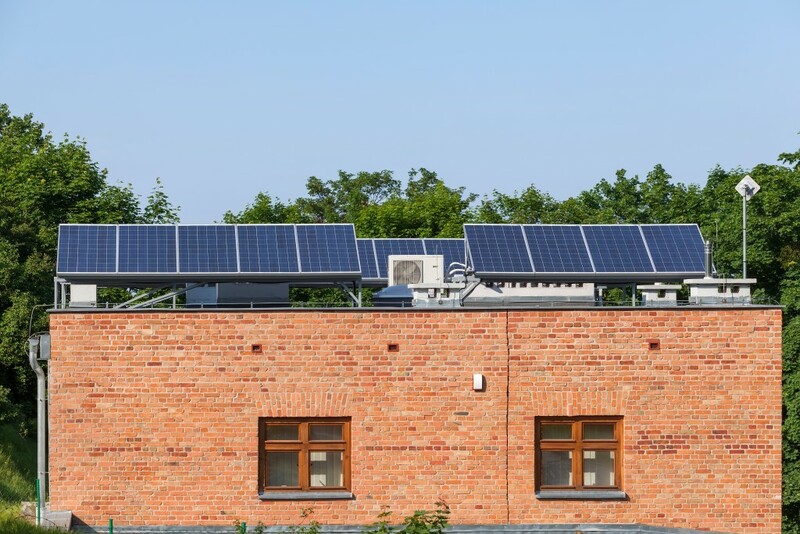 Thermal energy battery storage plays a key role in the use of solar energy for heating and cooling due to solar’s inherent fluctuation and the lack of year-round sun in many countries. A solid gas sorption thermal battery has the capability to store both cold energy and heat at controllable temperatures in a single unit. The heat energy is used to power the dehumidification subsystem, and the cold energy is used to control air circulating in the indoor environment. This proposed system consists of a heat powered membrane liquid-drying dehumidification and solar sorption thermal battery units. Two sorption thermal battery units are also used to ensure the system always operates. To remove moisture and latent heat from the incoming supply air stream, the air conditioning system uses what’s called a ‘liquid desiccant’ material which attracts and holds water vapor. Then, during a regeneration process in the dehumidification unit, the desiccant solution is heated by the sorption heat of the battery and then flows into the regeneration cabin where the warmed desiccant solution will remove any moisture from the air. Finally, as the air reaches a water-air cooler, it is cooled by a chilled water produced by the evaporation heat of refrigerant from the sorption thermal battery. This cyclical process ultimately generates the dry and cooled supply air which is released into space. This research is investigating new composite sorbents, heat and mass transfer properties and thermal energy storage capacity. It will also assess economic and environmental impacts using theoretical and experimental measures. A small scale prototype system will be designed in the near future, and this will be constructed, and tested to evaluate the proposed system performance on cooling, dehumidification, and energy storage. This research has the potential to provide a viable alternative to conventional air conditioning systems.